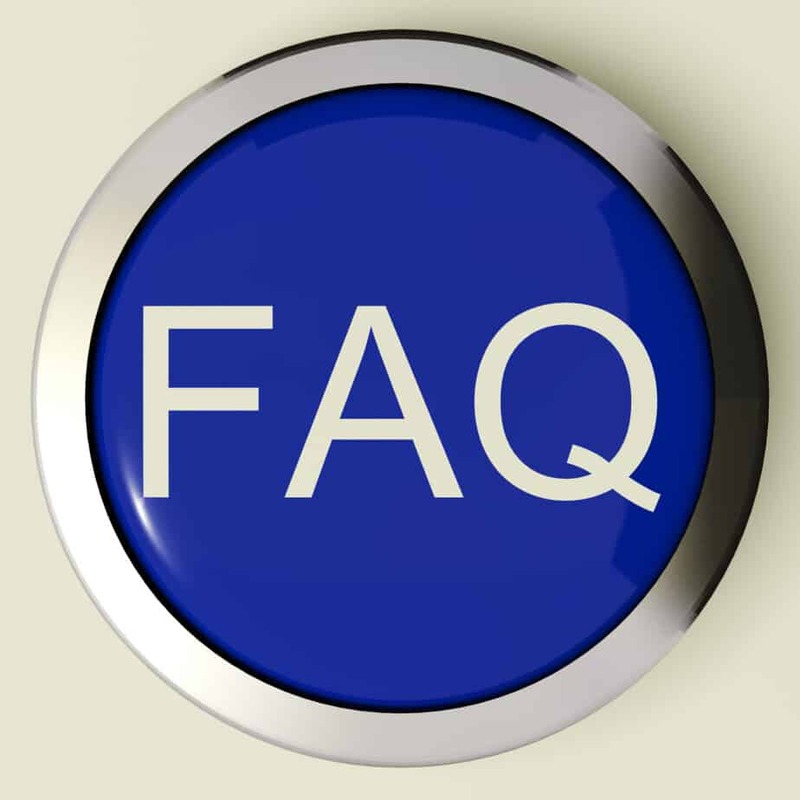 Some Frequently Asked Questions Many of Our PLR Customers Have Asked Previously And You May Have Been Wondering About Regards Resale Rights Products. Resale rights products can be a great way to make money online, but some sellers have a hard time setting themselves apart from the competition. To help in that regard, you can read on for some answers to commonly asked questions on resale rights products. Do All Resale Rights Products Have the Same Terms and Conditions? All products aren’t created the same, and resale rights vary from product to product. Some products contained within resale rights packages aren’t to be resold at all; rather, they’re intended for personal use only. If you buy a resell rights pack with multiple products, the package usually contains licensing agreements for each item. Read every word carefully, and retain licenses for later reference. If you’re ever unsure of reseller rights, you should call the author before you do anything else. You don’t want to find yourself in violation of the item’s terms and conditions, because copyright violations are a federal offense. Can You Tell me About Resale Rights vs. Master Resale Rights? 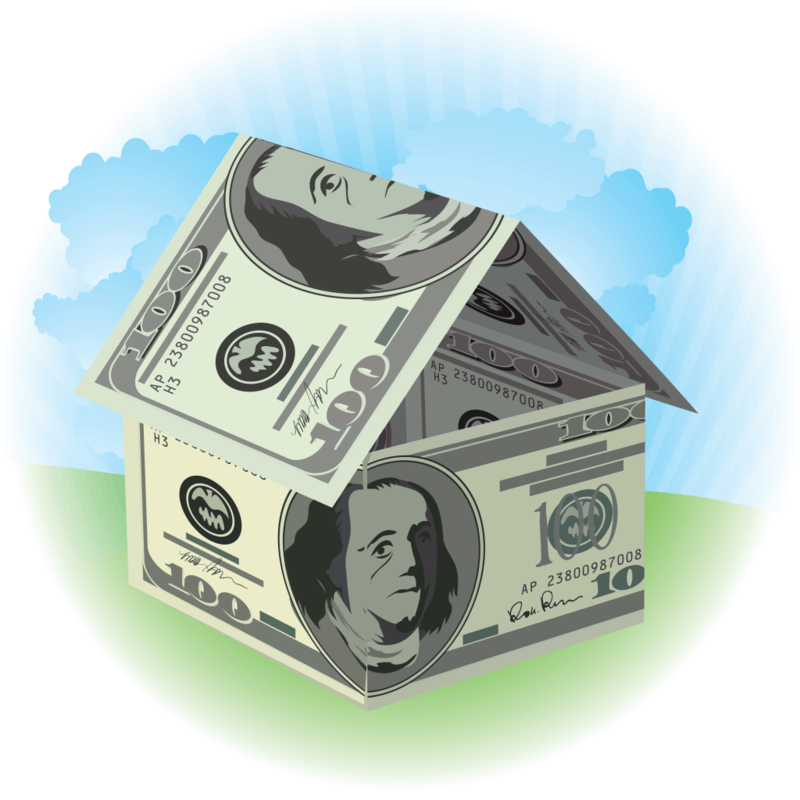 Many are confused about the differences between resale rights and master resale rights. Some think they are one and the same, but this isn’t the case. If you have resale rights, you can resell products as they are without putting your name on them. Master resale rights, however, come with the ability to alter products and sell them as your own. Because there’s more freedom with master resale rights, these products often cost more. While reseller rights allow you to resell products, master resale rights allow you to resell both the product and the reseller rights. How Can I Compete With Others Selling Similar Products? Many people avoid resale rights products business opportunities because they think they can’t compete in a crowded marketplace. However, if you stop and think, most people buy resell rights without the intention to resell the product. Others buy reseller rights to sell products, but don’t know how to go about it. While it’s harder to sell IM products, selling non-internet marketing related items is easier. To become successful, you’ll have to ramp up your marketing efforts by finding new ways to reach customers. How Can I Make Money From Resale Rights Ebooks? There are several ways to make money from resale rights ebooks and other products. The easiest way is to resell products, but there are other creative ways to make money. When selling a product, add on others as backend or upsell products. The upsell could be access to a membership site, which can provide a nice monthly income. However, before you start using these methods to sell resale rights products, you should read the licensing agreements to be sure you’re not violating terms and conditions. There are many ways to make an income online, but resale rights products are an excellent way to make money while gaining access to products you can use yourself. By learning about resale rights and by reading terms and conditions carefully, you can make money while building your subscriber base and your online brand. So do what every successful internet marketer does, TAKE ACTION…not later…right NOW and get some ebooks with resale rights and start reselling them for cheap, thus building list of “buyers” that cannot wait to build from you again. This entry was posted in Business Models, Digital Products, Internet Marketing, Make Money Online, Master Resale Rights, Resale Rights, Resell Rights, Selling Ebooks and tagged ebooks with resale rights, make an income online, make money from resale rights ebooks, make money online, master resale rights, resale rights, resale rights ebooks, resale rights products business opportunities, sell resale rights products, ways to make money from resale rights.